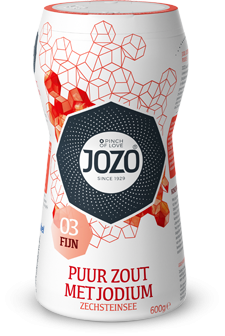 JOZO has been adding a pinch of love to lives since 1929. 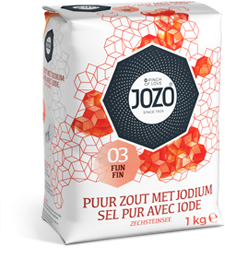 Our long history has made us master the skills of mining and grinding salt to perfection. 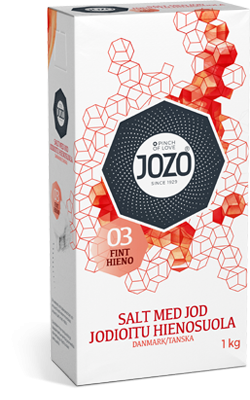 JOZO Iodised Pure 03 fine salt consists of small granules, which ensure a uniform salt taste. 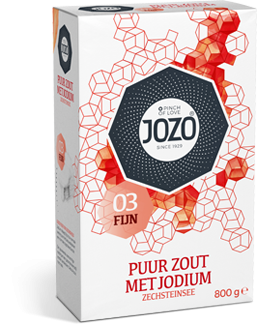 Good for your health – iodine contributes to the normal functioning of the nervous system and normal cognitive function.